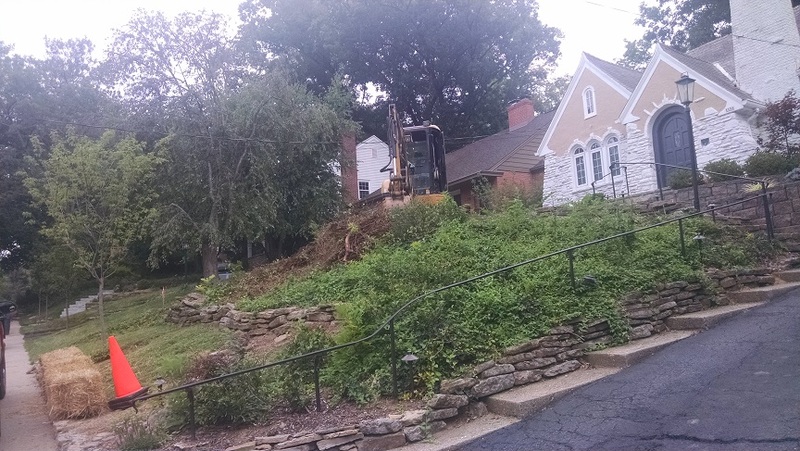 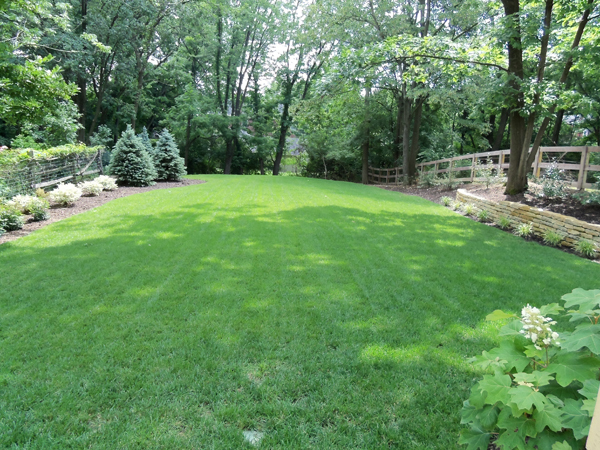 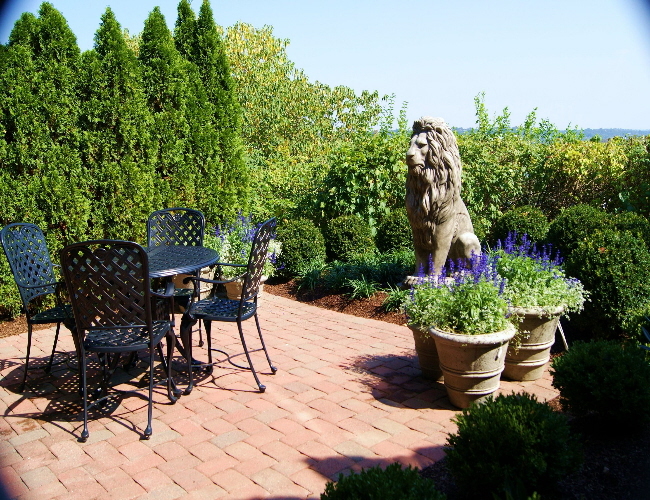 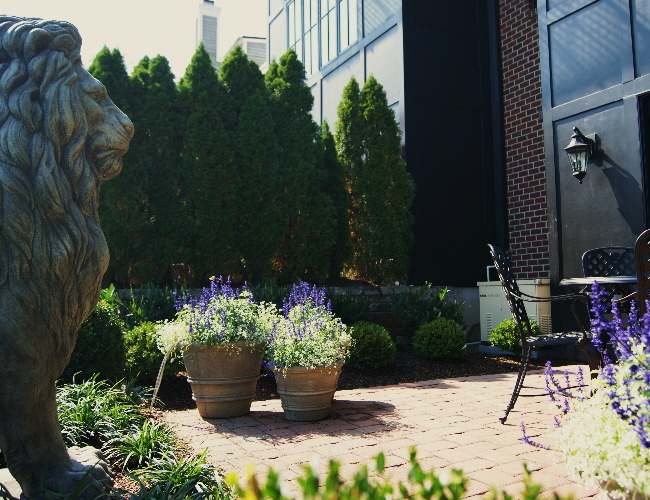 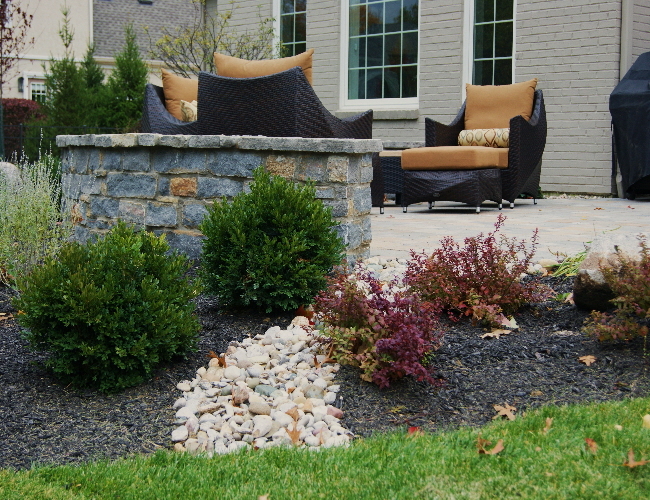 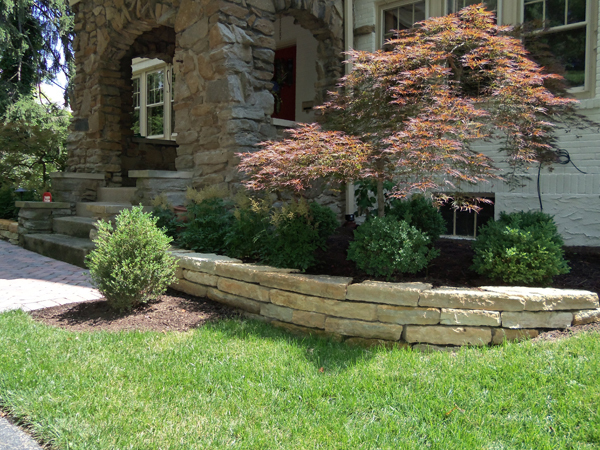 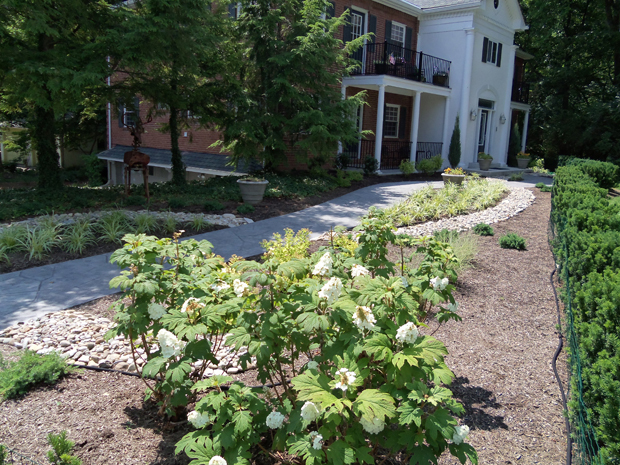 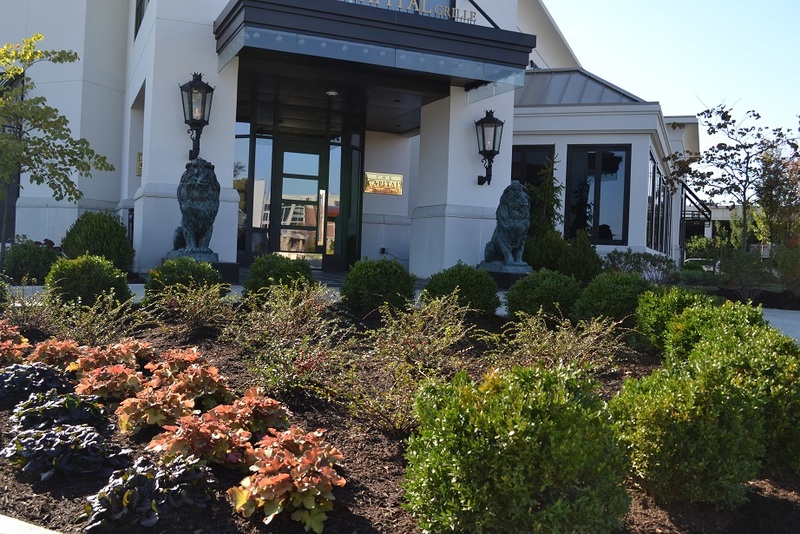 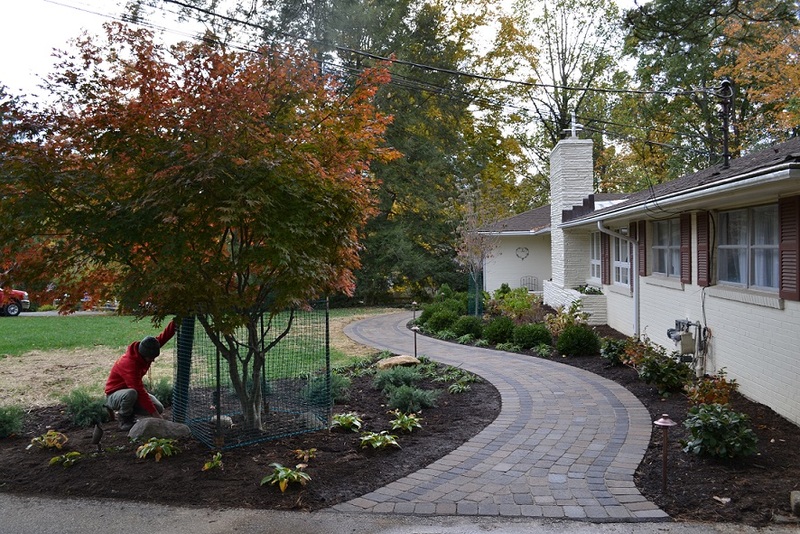 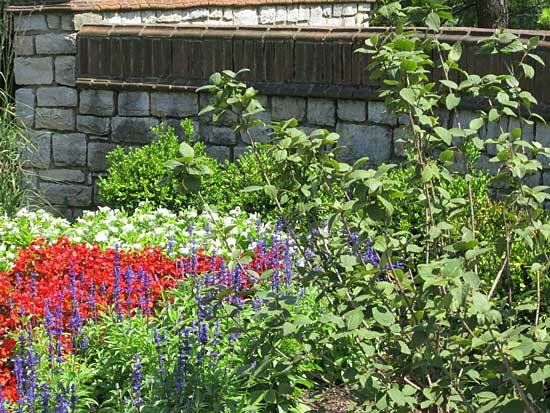 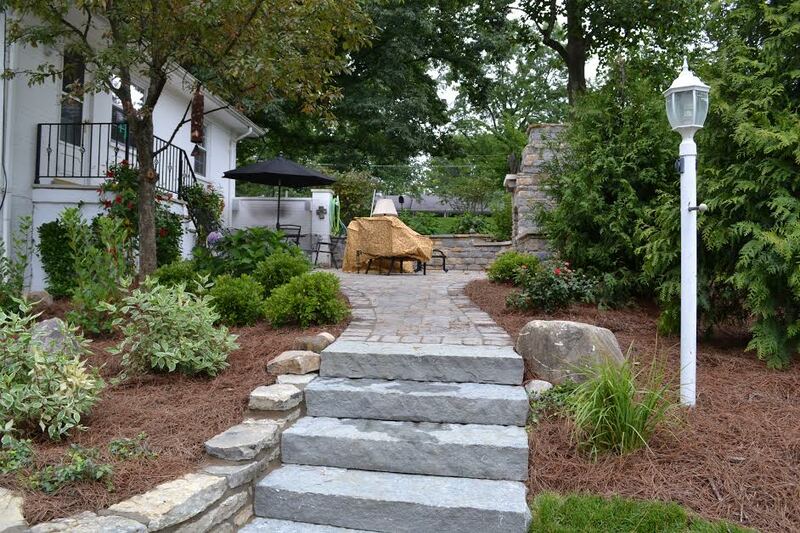 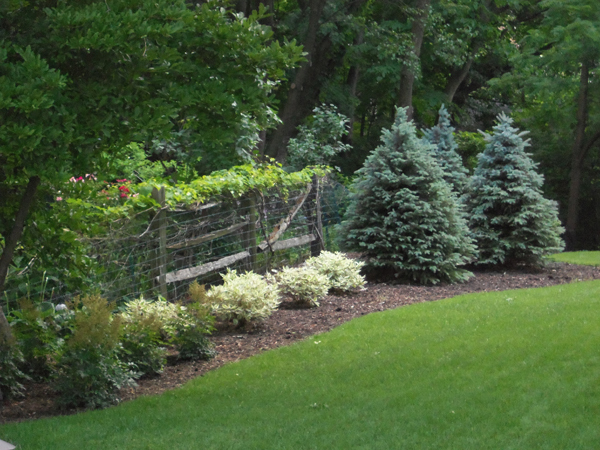 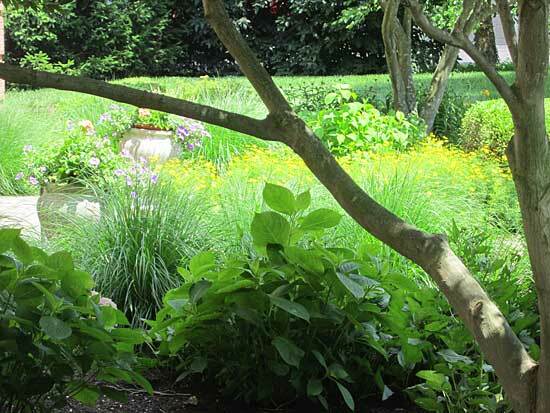 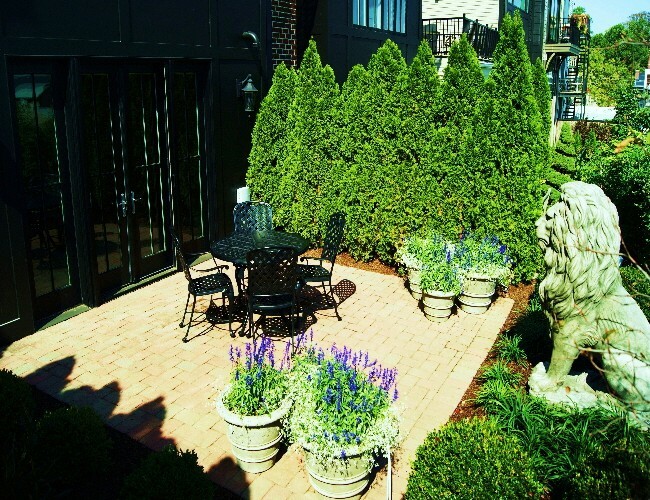 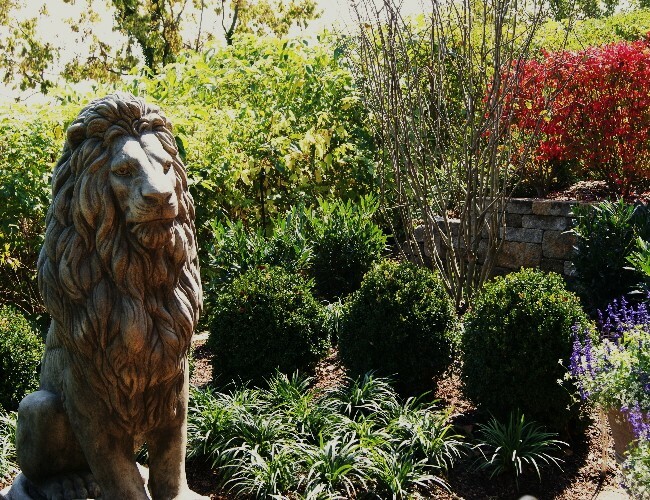 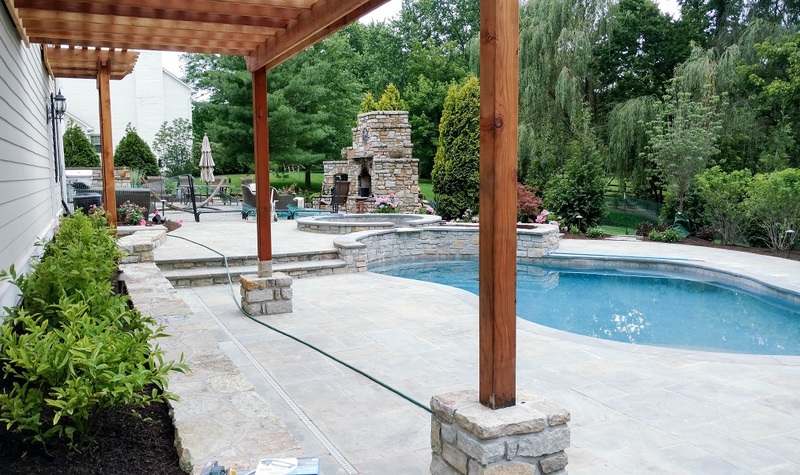 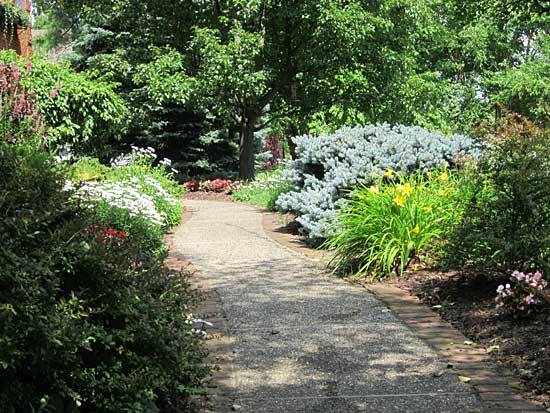 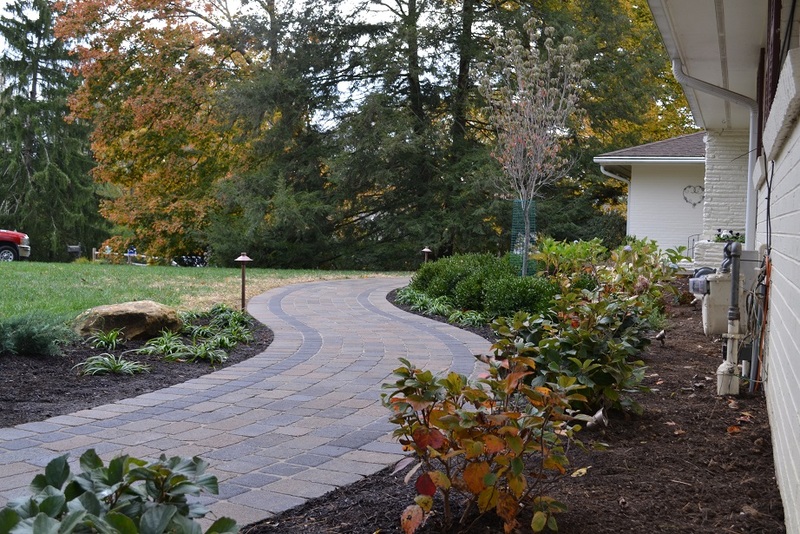 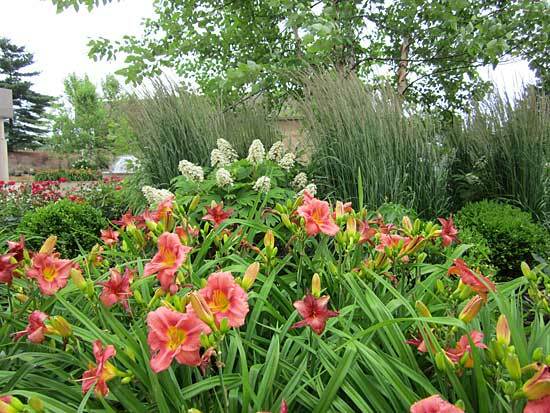 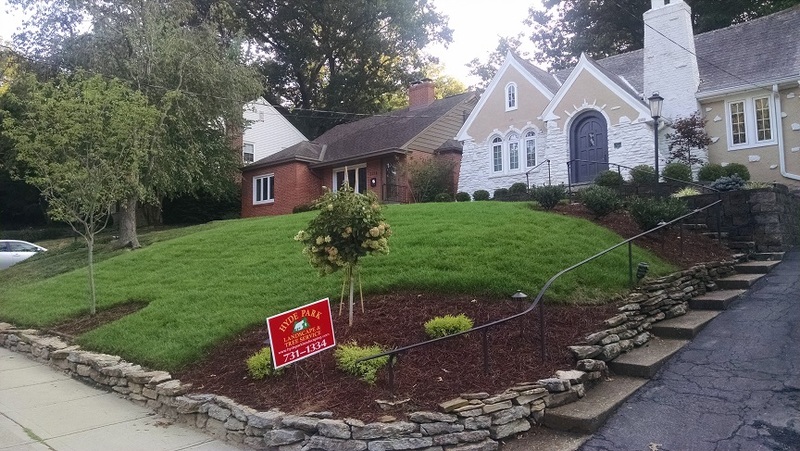 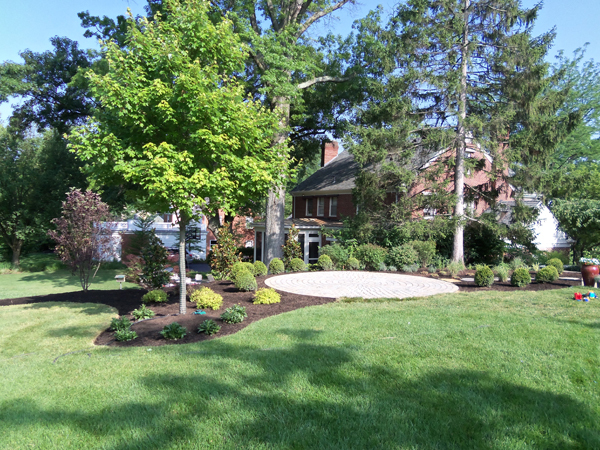 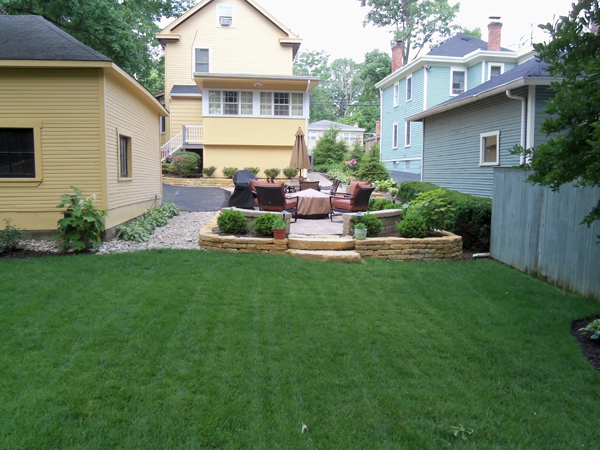 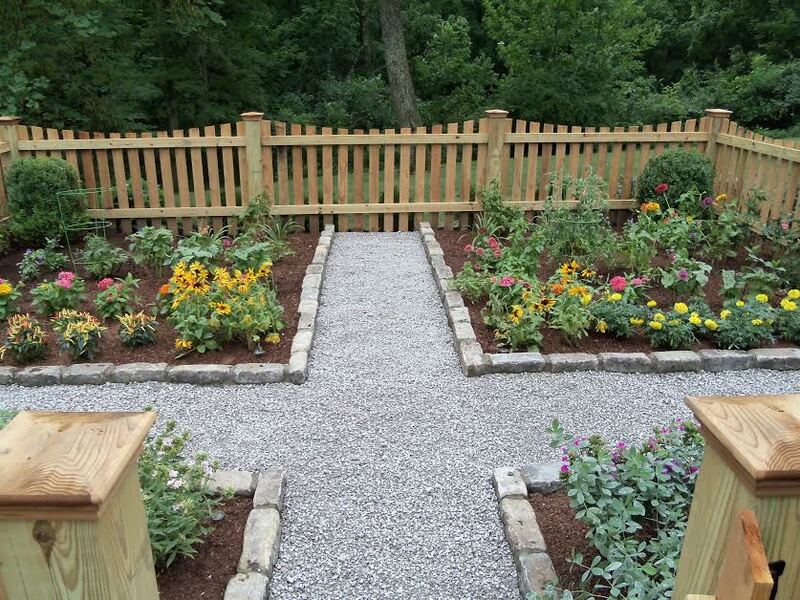 Hyde Park Landscape & Tree Service is an award winning, full service landscape contractor with over 45 years of experience serving the Greater Cincinnati and Northern Kentucky areas. 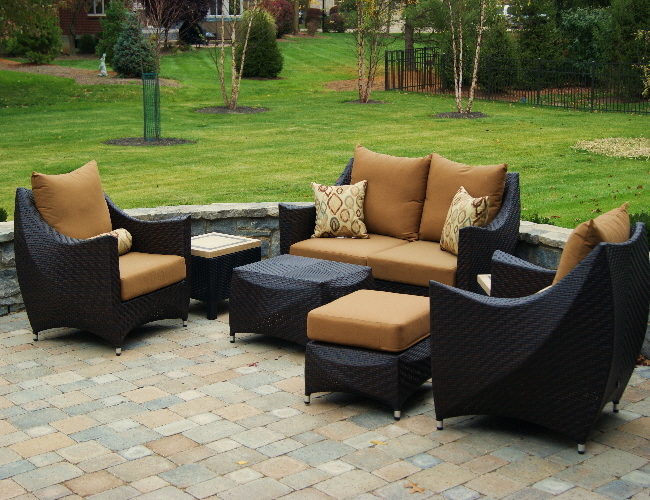 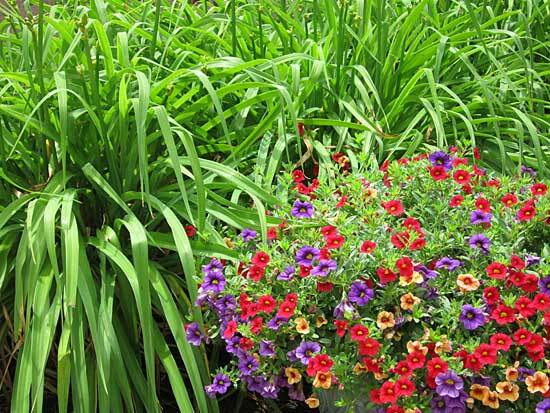 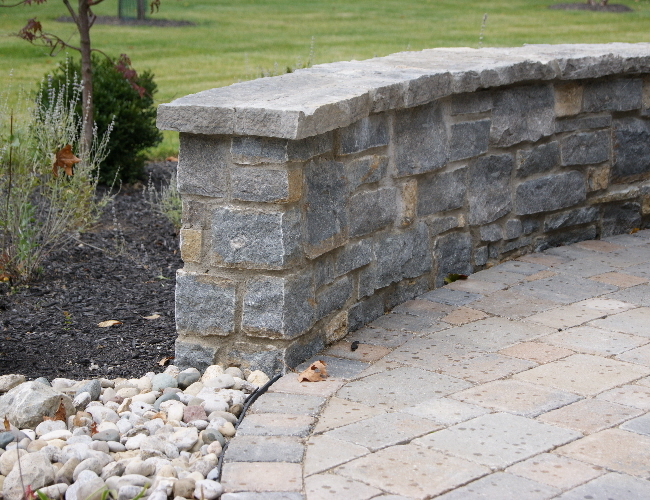 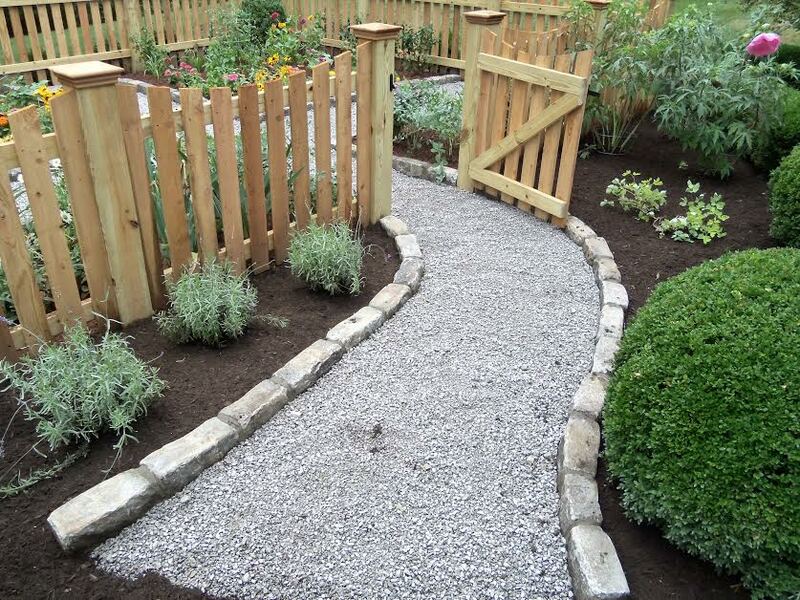 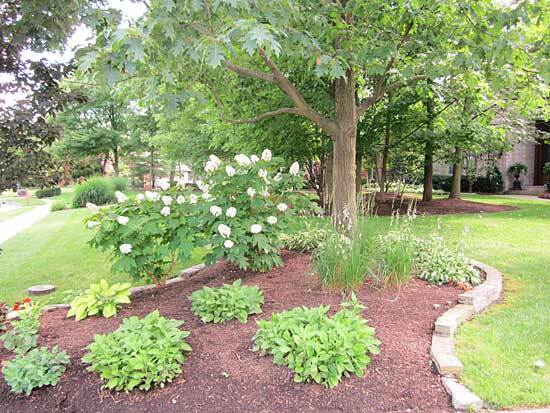 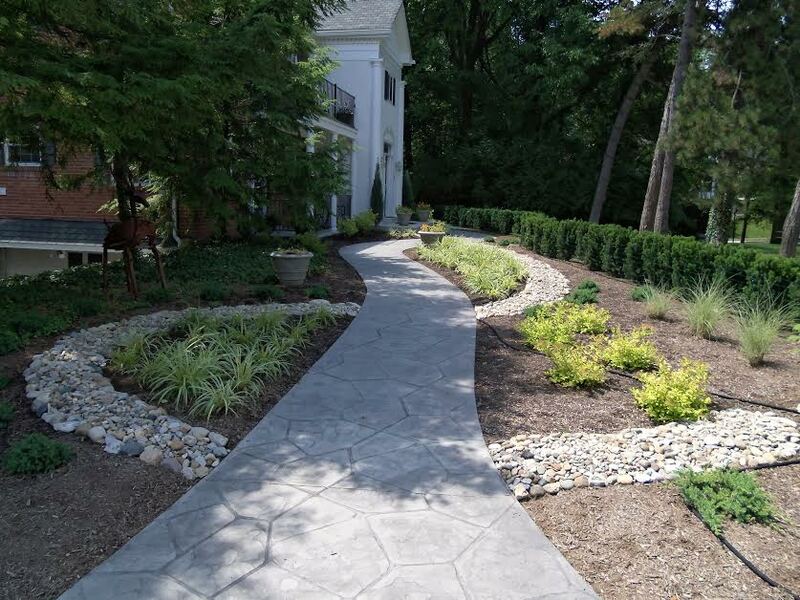 We provide a wide range of professional landscaping services, expert landscape installation and design. 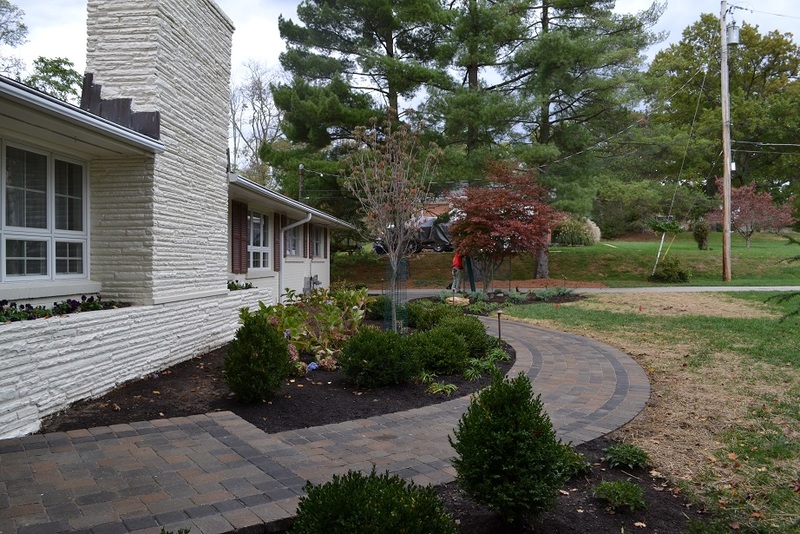 Whether we’ve installed a professional look or you’d like to keep up with what you currently have, proper maintenance is very important. 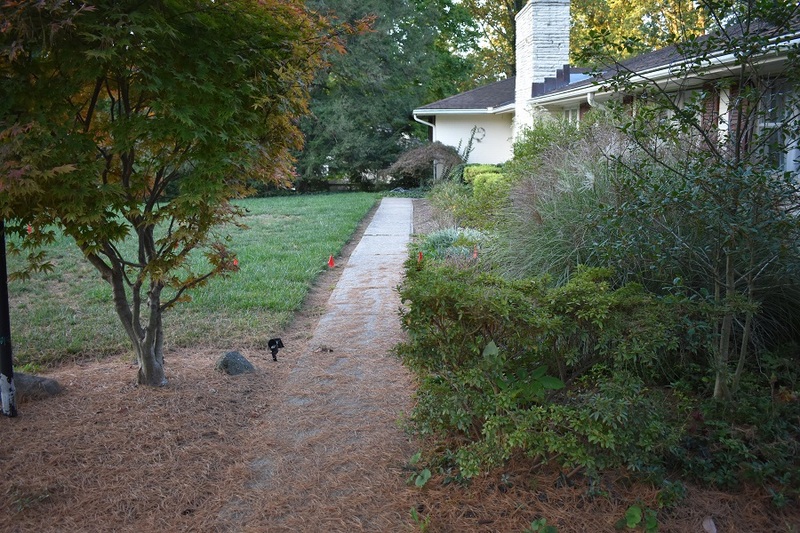 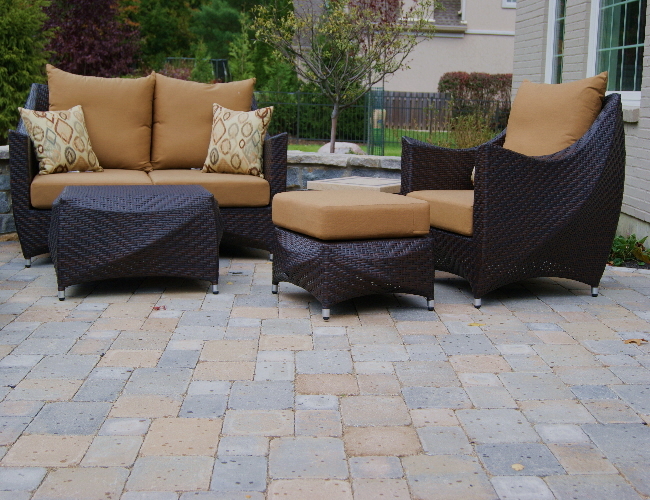 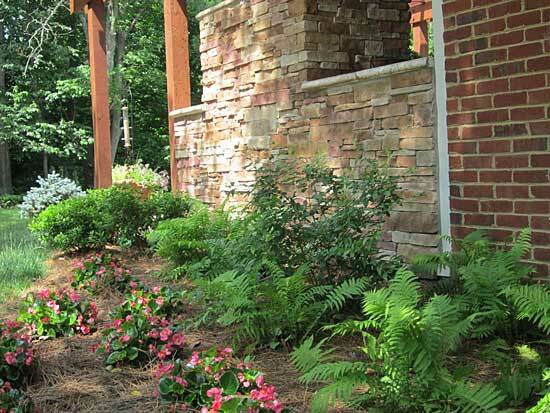 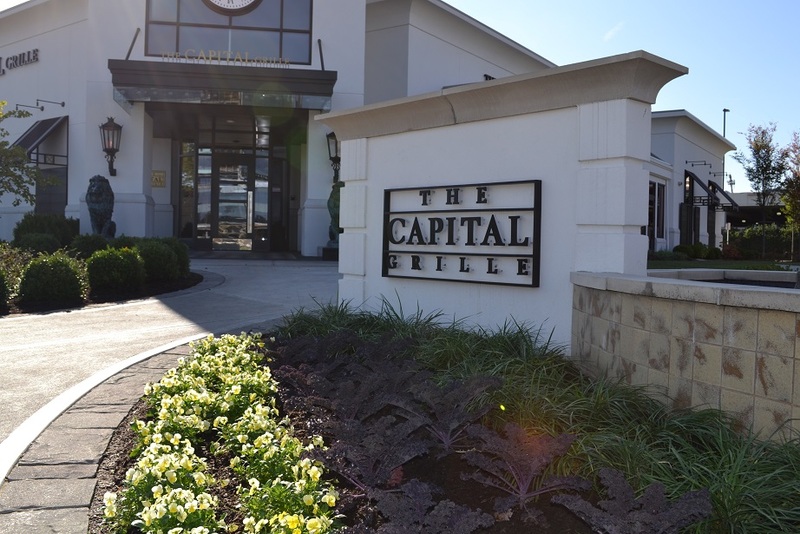 Our monthly maintenance program is a great way to keep your property looking great all year long. 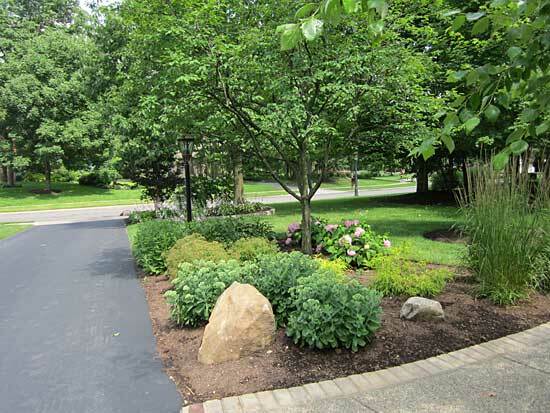 This program includes regularly scheduled visits to maintain your property and keep it looking professional. 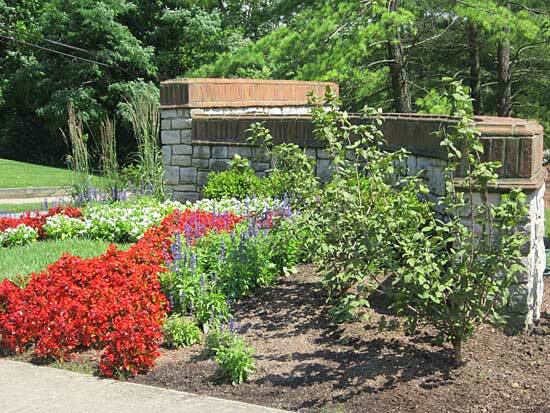 We highly recommend maintenance programs to be used in conjunction with our Spring and Fall Initiation clean-ups. 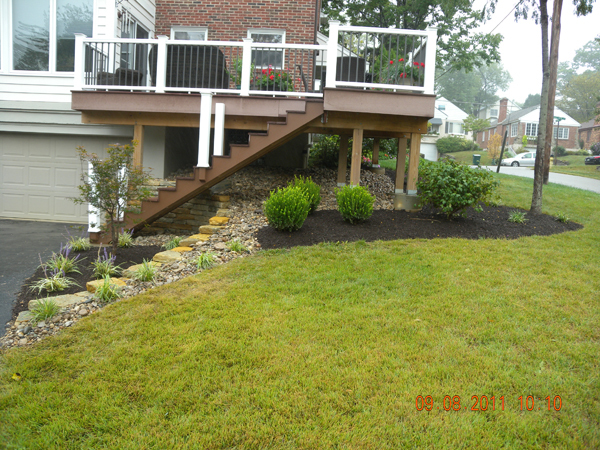 Contact us today and learn more about our maintenance program.